If you are near Beverly Hills this Father's Day, make sure you stop by the Rodeo Drive Concours d'Elegance auto show. This annual Father's Day event is open to the public and will feature Fiat as their honored marque. Fiat will have a significant display of cars and their famous hospitality booth with cappuccino and espresso. 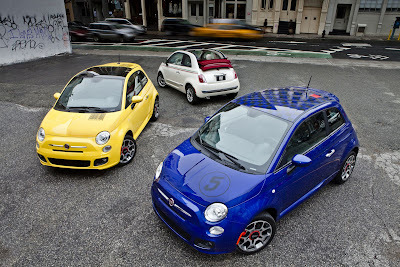 Fiat 500s will also be available to test drive, so don't miss it! 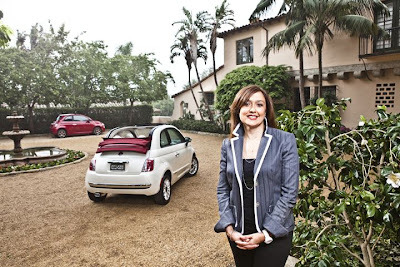 June 16, 2011 , Auburn Hills, Mich. - The FIAT brand celebrates its Italian heritage as the honored marque of this year’s Rodeo Drive Concours d’Elegance in Beverly Hills, Calif. The annual Father’s Day event will take place on Rodeo Drive on Sunday, June 19 and is free and open to the public. As the event’s featured brand, FIAT will prominently showcase the 2012 Fiat 500, which is deeply rooted in iconic Italian design and style. FIAT will display 14 “Cinquecento” vehicles in all 14 exterior colors, as well as vintage vehicles such as an original Fiat 500. Consumers will be treated to test drives of the 2012 Fiat 500 and a gourmet coffee bar with cappuccino and espresso. 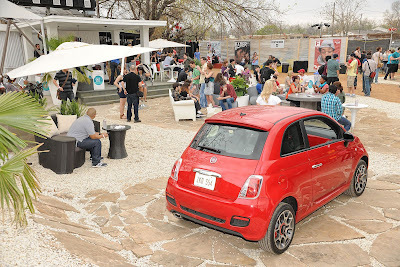 Specially designed FIAT planters will bring added design elements and focus to the event. This year’s Rodeo Drive Concours d’Elegance will celebrate “The Art of Italian Motoring,”as the country of Italy marks the 150th anniversary of the unification of Italy. As part of the celebration, some of the most prestigious Italian designers and automakers will be prominently featured to an estimated 30,000 spectators from throughout Southern California. 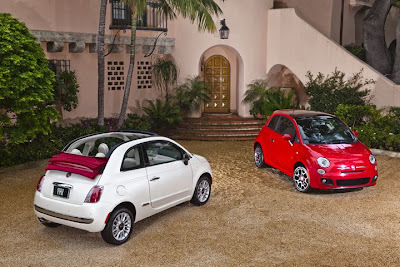 For more information about the FIAT brand and its vehicles, please visit www.fiatusa.com.